Ahh, the Swedes. I will see you one day in person — mark my words. In the mean time I will have to surround myself with your lovely goods. 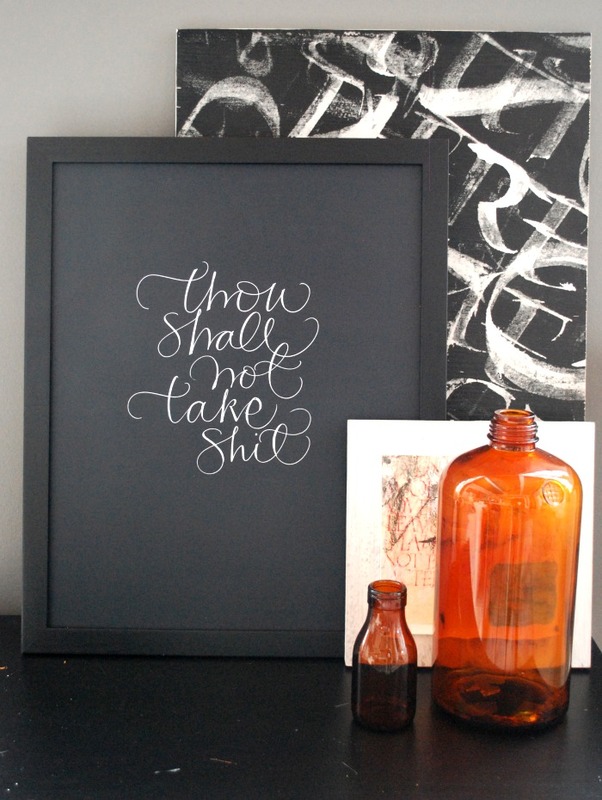 And I am completely loving this print by Ylva Skarp — and her many other home goods. Her calligraphy is gorgeous and quite playful. Lucky for us, she blogs!